Kacy Hill has recorded new music with Troye Sivan and Alex Hope. “Tune makin burger eatin peeps @troyesivan @alexhopemusic,” the British model-singer-songwriter tweeted on Friday (January 22, 2016). Hope previously co-wrote and / or produced “DKLA,” “Fools,” “Heaven,” “Cool” and “WILD” for Sivan’s debut album “Blue Neighbourhood,” which is now available for download via iTunes in partnership with Capitol Records. Her songwriting and production resume includes further works with Taylor Henderson (“Borrow My Heart”), Tina Arena (“Only Lonely”), Jessica Mauboy (“Palace”), Jai Waetford (“Your Eyes”), and Guy Sebastian (“The Pause”). Meanwhile, Hill is expected to release her first studio collection later this year through Getting Out of Your Dreams / Def Jam Recordings. The still-untitled album reportedly features alliances with Jamie Hartman (Christina Aguilera), Two Inch Punch (Sam Smith), SG Lewis (Jessie Ware), Burns (Charli XCX), and Autumn Rowe (Fifth Harmony). Watch the music video for “WILD” below. 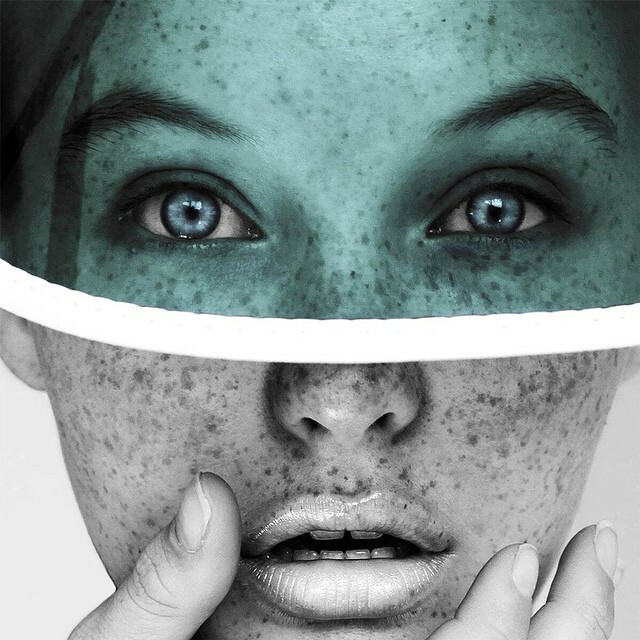 Kacy Hill has announced the title for her upcoming debut EP. The British singer/songwriter christened her first mini-collection “Bloo” and will release it later this year. “Bloo” reportedly features alliances with Tourist (Jessie Ware, Lianne La Havas), Autumn Rowe (Dua Lipa, Bea Miller), Two Inch Punch (Years & Years, Sam Smith) and Matthew Burns (Ellie Goulding, Charli XCX). As mentioned in earlier posts, Hill has signed a record deal with Kanye West’s G.O.O.D. Music. The urban label also houses artists and producers including John Legend, Big Sean, Jeff Bhasker, Teyana Taylor, and No I.D. Watch the music video for “Experience” below. 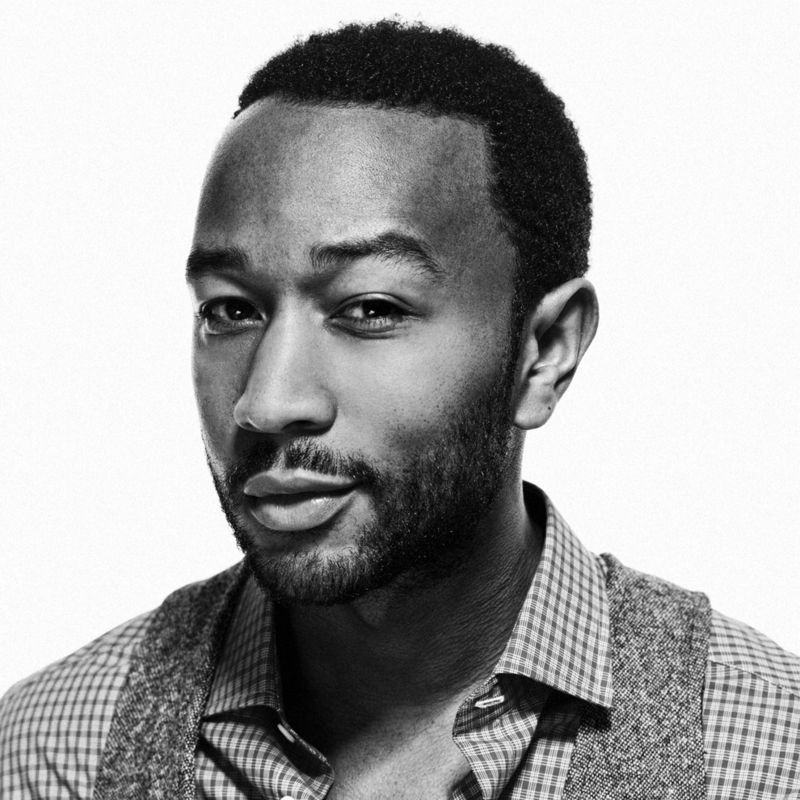 John Legend has recorded new music with Sam Romans. “Today I had the honor of working with @JohnLegend. One of the most gifted people I’ve ever had the pleasure of working with,” Romans posted to his Instagram account on Wednesday (June 24, 2015). Notable credits by the British singer, songwriter and record producer include Mary J. Blige’s “Doubt” [Capitol Records], Olly Murs’ “We Still Love” [Epic Records] and Naughty Boy’s “Home” [Virgin EMI Records]. His resume includes additional works with Kwabs [Atlantic Records], Labrinth [Syco Music], AlunaGeorge [Island Records], Melissa Steel [Atlantic Records], Ella Henderson [Syco Music] and Birdy [Atlantic Records]. Meanwhile, Legend is expected to release his fifth studio collection later this year through G.O.O.D. Music and Columbia Records. The still-untitled project reportedly boasts productions from James “Malay” Ho (Tori Kelly, Frank Ocean), Alex Da Kid (Rihanna, Nicki Minaj) and Leon “RoccStar” Youngblood (CeeLo Green, Jennifer Hudson). He also serves as the executive producer for singer/songwriter Stacy Barthe’s upcoming debut album “BEcoming.” The highly-anticipated project will be available for download from July 10 through iTunes in partnership with Legend’s label Homeschool Records and Motown Records. Listen to the audio clip for “Uh Huh” below. Kacy Hill has enlisted Autumn Rowe for her upcoming debut album. The British model and recording artist is expected to release her debut album later this year via Kanye West’s label G.O.O.D Music. Rowe previously worked with artists including Kylie Minogue [Parlophone Records], Leona Lewis [Island Records], Joel Compass [Polydor Records], Zendaya [Hollywood Records] and Karen Harding [Capitol Records]. Some of her notable songwriting credits are Alexis Jordan’s “Good Girl” [Columbia Records], Little Mix’s “Red Planet” [Syco Music], Alexandra Burke’s “Fire” [RCA Records] and Cher Lloyd’s “Swagger Jagger” [Epic Records]. As mentioned in earlier posts, Rowe’s debut single “If I Don’t Have You” is now available for download via iTunes (US). The track was co-written and produced by Ibrahim “Ayb” Asmar. Teyana Taylor has revealed the artwork for her upcoming debut album online. The R&B singer/songwriter will release “VII” in the United States on November 4 via G.O.O.D. Music in partnership with Def Jam Recordings. Lead single “Maybe” – which features Pusha T & Irv Gotti – is now available for download via iTunes and all other digital outlets. Other musicians backing Taylor on the new LP are Harmony Samuels (Ne-Yo, Jasmine Villegas), Eric Bellinger (Usher, Christina Milian), Shama Joseph (Tank, Elle Varner) and Chris Brown (Sevyn Streeter, Jennifer Lopez).